© Philip LePage, from the series ‘Stil…’. She waits in silence for him to go on. Obviously there has to be a story there. – Murakami Haruki, Feb 1995 – “Concerning the Sound of a Train Whistle in the Night or On the Efficacy of Fiction”. Translated by Michael Emmerich. Love cannot be defined. It is both an essential part of the human experience as well as an entirely personal one. It mutates through time and our relationships with different people. It unites and divides us. The Still project is a story that started with a kiss that never actually happened. Yet, is replayed over and over again in my mind. Even now, decades after standing on that street corner in a rainy city neither of us has been to for years. Watching her walk away for what I thought was the last time. It is an attempt to answer a question she has never asked me but, hovers in the background of all of our conversations. Still… the most compelling lies we tell ourselves are made up almost entirely of the truth. This is the second in an ongoing series of photographic short stories that explore the deeply personal space between what is known and what is felt: a study of mental illness. 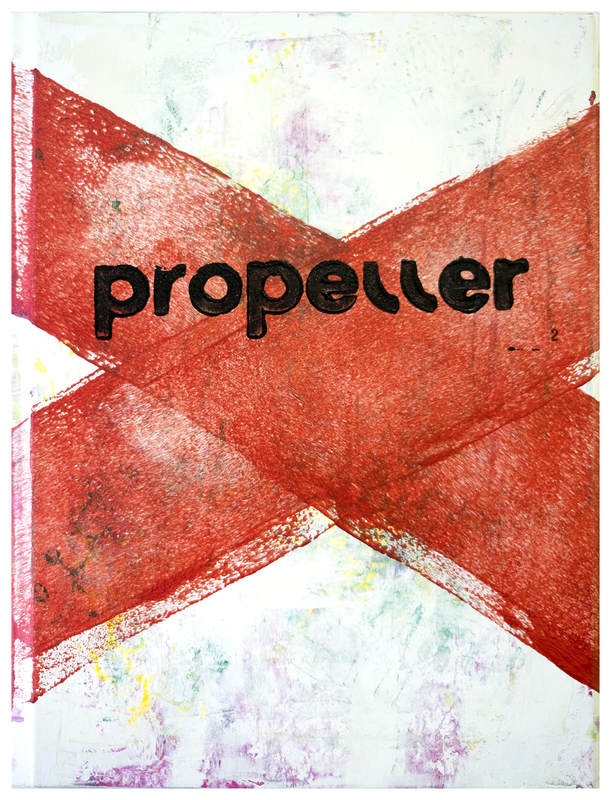 We first met Philip’s work in Propeller #1, where imagery from A Certain Distance was published. And here we are again, featuring his dark and metallic photographs. Still is a song to love, as the author notes, but it is also a hymn to the melancholic depth found in places where, apparently, there’s nothing left to see – a corner, the sky, a wall, the sea… Grain guarantees these images a continuity that they might otherwise lack. It’s a dialogue between the surface of the image, where the semiotic layer still lives, and its hidden places, where photography emancipates itself from a linguistic structure. A Certain Distance is very much about that drama – the encounter of those two forces, their attraction and repulsion. In that sense, it is electric and slick. In Still, there’s another kind of force. That force seduces us, but also warns us of its dangers. We realize we’re always on the verge of a dark cloud and that dark cloud on the verge of a storm and that storm on the verge of desire: should or should we not hope for better days? Should we reoccur in unfulfilled dreams? Should we desire to touch and be aroused? Should we allow ourselves a good cry? All these feelings seem to live in Philip’s images, but they’re somehow repressed, as if the surface of these grayish photographs would want to even those experiences: the wanting, the lacking, the needing, etc.